look who’s coming to #GFG17! 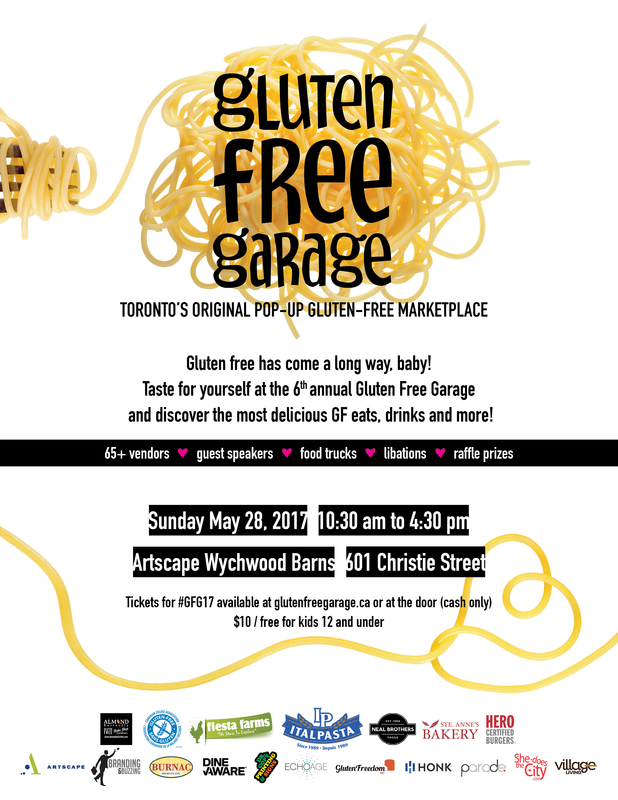 The 6th annual Gluten Free Garage, Toronto’s original (and only!) pop-up GF market, is returning to Artscape Wychwood Barns on Sunday May 28, 2017. A one-stop destination for any and all gluten-free needs, Gluten Free Garage is a curated food festival where GF people can safely indulge in a wide variety of delicious offerings from 65+ vendors. Think of it as a farmer’s market for foodies that happens to be safe for people with celiac disease! In addition to the plentiful food and beverage options at Gluten Free Garage, attendees will also have the opportunity to hear from industry influencers and experts at GFG’s speaker panels. This year’s special guests include North America’s leading gluten-free expert, nutritionist and cookbook author Kathy Smart, who will reveal “The 5 Gluten-Free Foods You Haven’t Heard About—and Why You Need to Eat Them”; Yorkville Health Clinic’s Dr. Katherine Kremblewski, ND, who will teach you to “Love Your MicroBiome: The Importance of Digestion in Optimizing your Health”; and 11-year-old Lily Eklove, GFG muse and daughter of festival founder RonniLyn Pustil, who will share her “Top 10 Things I’ve Learned from having Celiac Disease” and co-host a Cupcake Decorating Extravaganza with Almond Butterfly Bake Shop. Lily was diagnosed with celiac disease when she was three years old, so she’s learned a few things over the years. 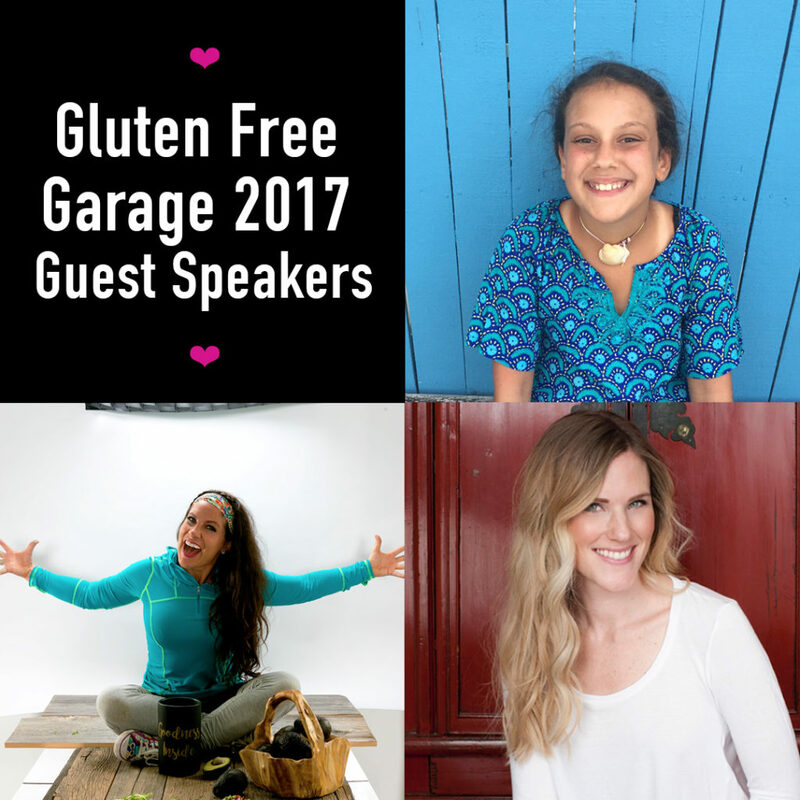 “Gluten Free Garage is a tummy-lovin’ party that I wouldn’t miss for the world! I’m looking forward to inspiring my fellow gluten-free fans with the new foods that are in MY kitchen!” says returning speaker Kathy Smart. With the reputation of a truly one-of-a-kind food festival, Gluten Free Garage is proud to have satisfied gluten-free community staples like Italpasta, Neal Brothers Foods, Fiesta Farms and Hero Certified Burgers (look for their food truck!) as returning sponsors while bringing additional celiac-friendly powerhouses on board. “We are very pleased to continue our lead sponsorship of the Gluten Free Garage—an essential gluten-free community resource. 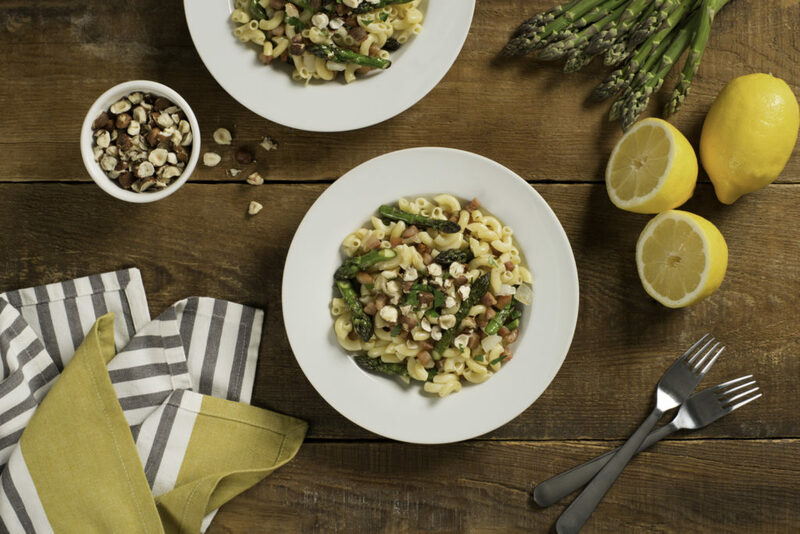 Italpasta Gluten Free Pasta—now made with a delicious blend of four grains: corn, rice, buckwheat and quinoa—is a great alternative for pasta lovers who suffer from a gluten allergy or sensitivity without having to sacrifice good taste or quality. We look forward to sharing samples with our gluten-free pasta lovers on May 28!” says Frank DeMichino, COO of Italpasta Limited. “Here at Neal Brothers, we love making sure our products are accessible to as many people as possible, and part of that is making sure a range of our products are gluten free,” say Chris and Peter Neal on why their involvement and continued support of Gluten Free Garage is a priority. New to the sponsor roster is Ste. Anne’s Bakery, a dedicated facility in Grafton, Ontario. Its affiliation with the iconic Ste. Anne’s Spa allows gluten-free spa-goers to enjoy a delicious and stress-free dining experience to ensure total relaxation. “Ste. Anne’s Bakery is proud to be a sponsor of the Gluten Free Garage. We can’t wait to share our passion for gluten-free products with everyone at the May 28th event. Come see us for some delicious samples of our breads and granola!” says director of operations David Navia. STE. ANNE’S SPA: Upon entry to Gluten Free Garage, fill out a ballot to WIN an All-Inclusive Day Spa for Two. 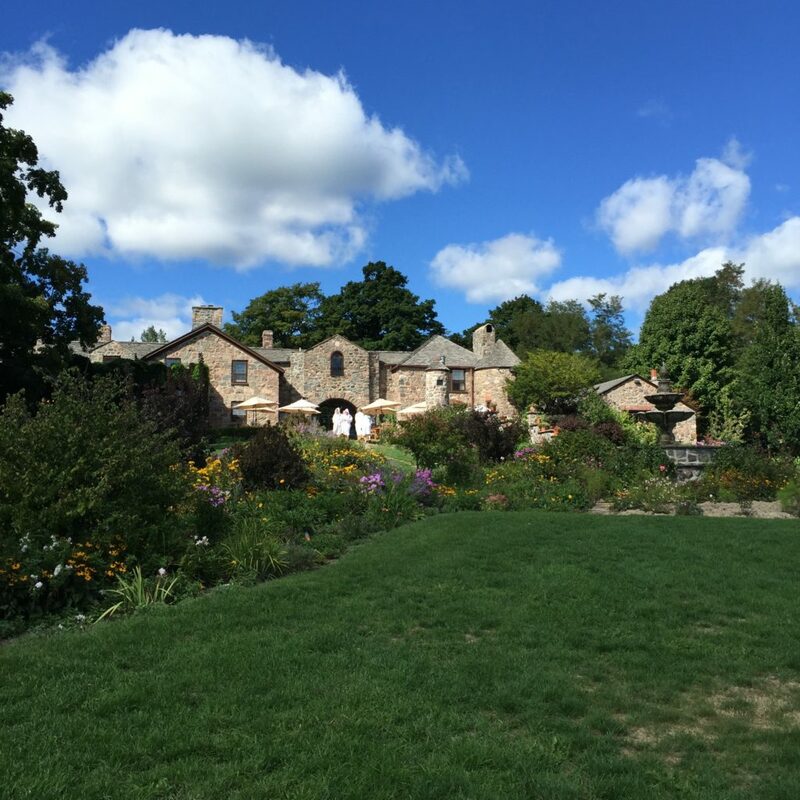 This deliciously relaxing getaway includes (per person): $120 spa allowance, 3-course lunch, afternoon tea and complete use of the facilities. 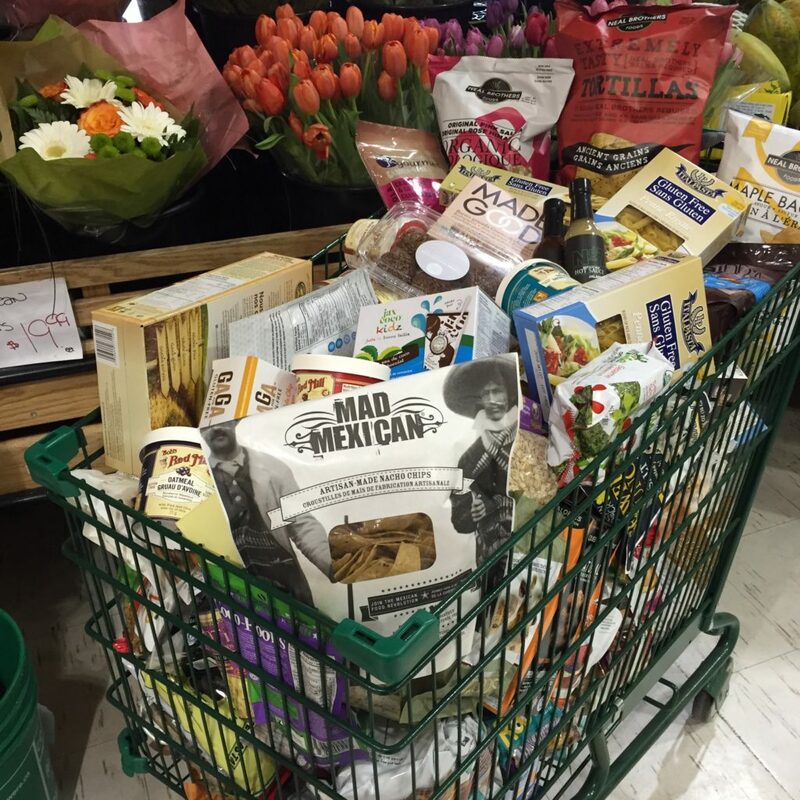 FIESTA FARMS: Look for the Fiesta Farms shopping cart at Gluten Free Garage and grab a ballot to WIN all the gluten-free goodies inside! Valued at $700, this gluten-free grocery giveaway is packed with pantry staples, snacks, sauces, sweets and more! Ballots must be handed in at the Fiesta Farms store (200 Christie Street) to qualify to win. Posted in Bakeries we ❤, GFG exhibitor!, GFG speaker!, GFG sponsor!, GFG updates, Happiness is..., Products we ❤, Stores we ❤, Tummy love. 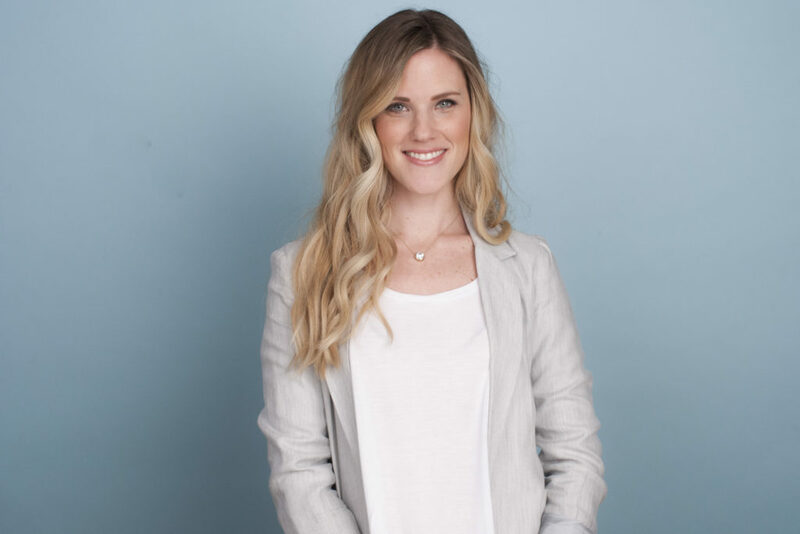 Kathy Smart—holistic nutritionist and chef, bestselling author, TV personality, founder of Live The Smart Way, and did we mention North America’s gluten-free expert?—is speaking at Gluten Free Garage on Sunday May 28 at 11:30 am! She’s going to reveal the top 5 gluten-free foods you haven’t heard about and why you need to eat them. Then she’ll share some tasty ways to prepare and eat them. Below, she reveals a bit more about herself. 1. Three words to describe yourself. Happy/joyful, kind, loving. 2. Do you have a nickname? As a child, Squirt (I was little); to my husband, Sweet Pea; in my band, Rockstar; as a fitness trainer, Killer Kathy. 4. What food do you miss the most? Fresh bread rolls. 5. You travel a lot. What three things are always in your bag? Lipstick, gum and a little Strawberry Shortcake doll my best friend’s daughter gave me to look at if I get sad or scared. 6. What’s the last place you traveled to? Nicaragua. 7. What book are you reading right now? I am reading 5: The Optimum Nutrition Bible, All In (for the third time), Kindfullness, A Woman’s Spirit and Dr. Jensen’s Guide To Better Bowel Care. 8. Twitter or Instagram? Both. 9. Who should everyone be following right now? ME! 12. Least favourite food? Caviar and pate (it tastes like cat food to me). 13. What’s the best thing about cooking? 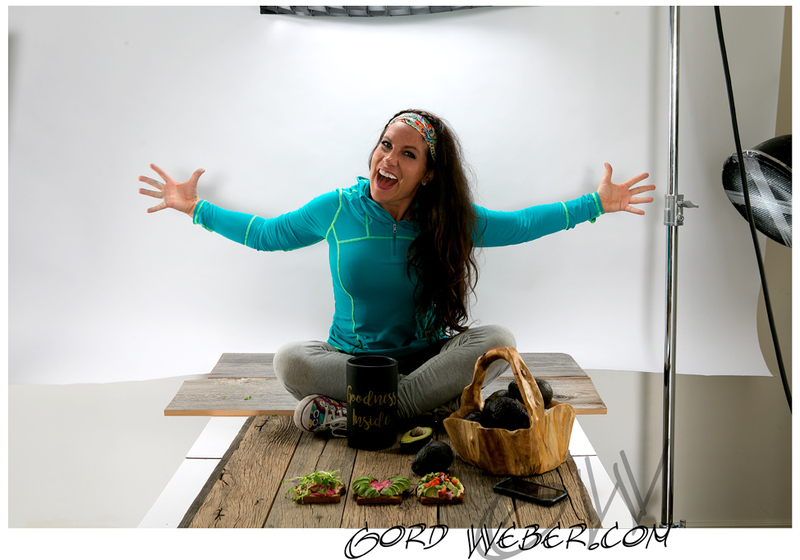 It feels like yoga in the kitchen—relaxing, fluid movements, peaceful, joyful and a dance of smells and flavours. 14. What do you love on your gluten-free pizza? Pineapple, bacon and hot peppers (salty, spicy and sweet—like me!). 15. When’s the last time you got glutened? Last year. 16. What was it you ate? Gravy sauce on a steak. 17. What happens to you? I become foggy and exhausted, have frequent bowel movements and typically throw up. 18. What do you do to make yourself feel better? Walk in nature. 20. What’s your spirit animal? Wolf. 21. What’s the first thing you do when you wake up? Make coffee. 22. Who do you want to have coffee with? Ghandi, Mother Teresa, Neil Young or Corrie ten Boom. 23. When do you feel most beautiful? When I am smiling and happy. 24. What’s the worst thing about having celiac disease? People not taking into consideration my dietary restrictions when I’m eating out. 25. What’s the best thing about having celiac disease? Discovering new foods and tastes in different countries. 26. What’s one talent you wish you had? To be able to dance really well! I am a total klutz on the dance floor. 27. Who do you look up to most in life? My mom. 28. What food is always in your fridge? Watermelon and avocados. 29. What’s your go-to gluten-free snack? Gluten-free avocado toast. 30. On a scale of 1 to 10 how excited are you about life right now? 15!! Posted in Celiac disease, GFG speaker!, Recipes we ❤, Tummy love.